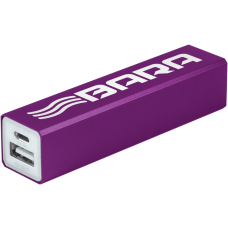 With smartphones and mobile devices increasingly demanding on battery life, portable power banks are more popular than ever. 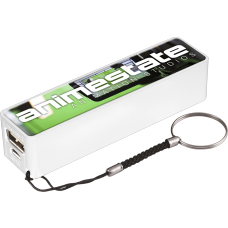 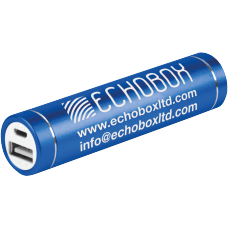 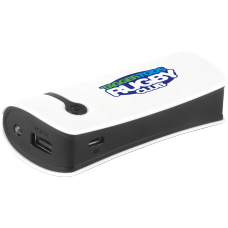 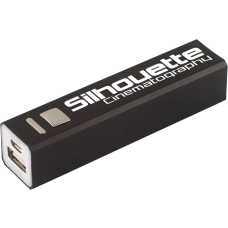 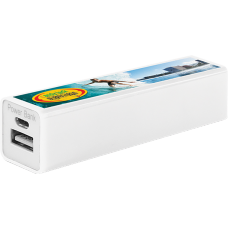 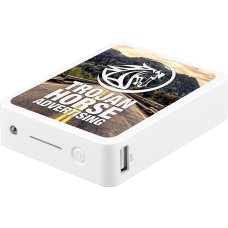 Our printable power banks are fully safety certified and high quality. 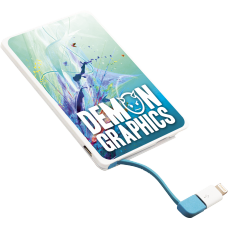 They are also ideal for digital printing on your flatbed UV printer and we can supply you with corresponding jigs.